A quick guide to the cast of characters: William Shawcross is the chair of the Charity Commission, Sir Stephen Bubb is the Chair of the Association of Chief Executives of Voluntary Organisations (ACEVO), Rob Wilson MP is the Minister for Civil Society, Sir Stuart Etherington is the CEO of the National Council of Voluntary Organizations (NCVO), and Peter Lewis is the CEO of the Institute of Fundraising (IOF). Unmentioned in the headlines yet central to many of the arguments is another organisation, the Fundraising Standards Review Board (FSRB). Readers in the United States and elsewhere might be surprised at the number of worthy-sounding bodies and their titled representatives and wonder how fundraising in the sceptred isle could have fallen into such disarray. Here is a brief sypnosis. A 92-year-old lady known to have complained about the high volume of charity appeals directed her way was found dead beneath a 245-foot-high bridge. The media instantly linked her death to the pressure of the incessant fundraising approaches made to her. Within days, the British Prime Minister, David Cameron, urged action be taken. Both the FRSB, the independent regulator of fundraising, and the IOF, a professional association for fundraisers and fundraising, responded to the incident and ensuing media pressure. The FRSB launched an inquiry into charity fundraising approaches. The IOF announced strengthened rules for its fundraiser members. The debates signalled by the trade press headlines above are indicative of the discomfort of the charity sector. NCVO chief executive Etherington pointed to the conundrum of “The Institute of Fundraising’s dual identity, being both the champion of fundraisers, and a body with a key role in regulating fundraisers.” He noted that the IOF as the representative of fundraisers “sets the code which the Fundraising Standards Board adjudicates fundraisers against.” The players, in other words, are setting the umpire’s rules. Plymouth University’s fundraising think tank, Rogare, is responding by bringing forward a project to develop new “normative” fundraising ethics. The core of the new norm will be presented at IOF’s Scotland conference in October. 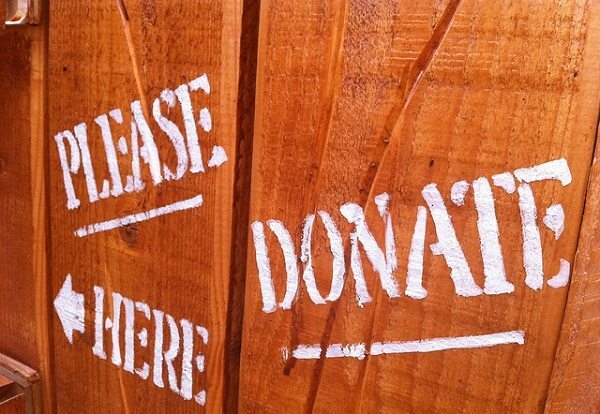 It is that “ethical fundraising balances the duty of fundraisers to ask for support, with the rights of other stakeholders not to be put under ‘undue’ pressure to donate,” says Rogare Director, Ian MacQuillin.